South East Asia has become attractive for the logistics with the rise of e-commerce. With the world’s third largest population and with growing internet connectivity South East is catching the eyes of the investors and lots of other players. With the penetration of Mobile Internet and the rise of e-commerce being the turning point for this trend, the e-commerce and logistics players should focus on investing time and strengthening the last mile delivery operations. To understand what drives the Logistics in South East Asia we at FarEye, did a small case study with the Logistics giant Acommerce. ACommerce powers e-commerce in Southeast Asia as a one-stop shop for e-retail services including channel management, cross-border management, marketing solutions, tech development, warehousing and fulfillment, last-mile delivery, localized customer service and more. Basically, when Amazon finally focuses on Asia they would want to partner with us because we take the stress out of emerging markets. And because we have become one of the best at what we do in Southeast Asia, brands trust us with their products and online expansion. aCommerce is the preferred local partner for global brands expanding into the region such as Maybelline, Kiehl’s, Samsung, LINE, Lazada and more. Q: What are the LMD challenges you see in South East Asia? Acommerce: SE Asia is a fast-growing market for e-commerce and logistics. Companies like us face huge challenges in dispatching the jobs to the field workforce. Also., with the logistics being unorganized, it is extremely difficult for the field executives to find the location of the customers. With the delivery guys spread across various geographies., it is difficult to track and know the whereabouts of the field executives. Q. How important is the visibility of field workforce in Logistics? Acommerce: Visibility of field workforce is very important for us. It is very important to have field visibility as we will get to know the whereabouts of each and every field executives. With this., we can get a 360-degree view of what is going on the field and it helps in understanding where we are lagging in terms of time, number of deliveries etc. Q: How did you think that a Delivery Management Software like FarEye helped in solving it? Acommerce: FarEye helped us in easy dispatching of jobs based on the proximity of the location, availability of field executives etc. With multiple scheduling options available, we can choose any mode of scheduling based on the convenience and the demand. Q. How was it deploying a third-party Delivery Management Software? 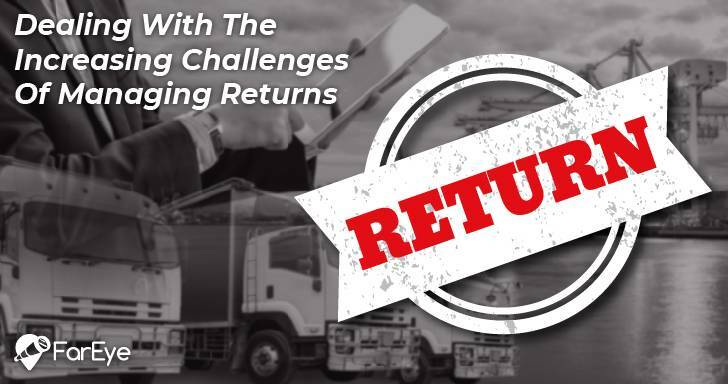 Q: With the Logistics market becoming more & more competitive, what do you think is the game-changer? Acommerce: Logistics especially involves lots of admin work and operations intensive. To make profits or to increase customer satisfaction, companies should deploy a robust Delivery Management Software (DMS), companies must deploy the right mix technology. It helps in striking a balance between the cost-cutting and resource allocation. It reduces customer response time and increases the workforce efficiency. 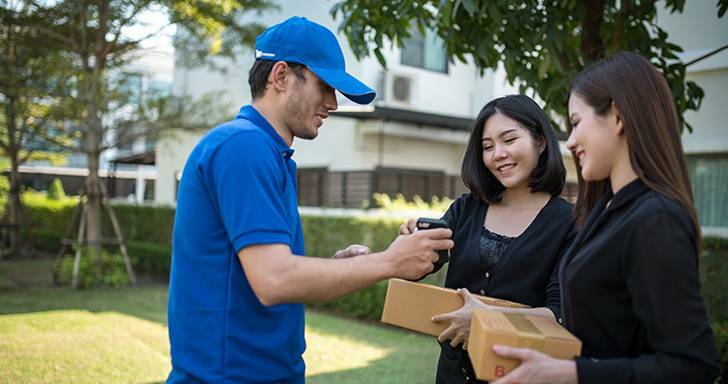 To drive the Logistics in the ASEAN markets while keeping costs intact., companies should deploy a robust Delivery Management Software (DMS) that streamlines the operations and enhances customer experience.